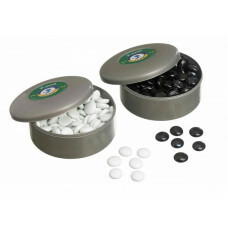 They are physical objects used when playing various games like board games, party games and family games. 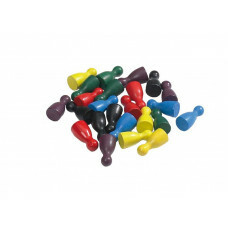 Some are shaped like tiles or spoons and some are specifically shaped like chess pieces. 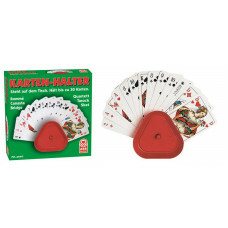 We have a wide range of such accessories, but also dice, cards and card games. 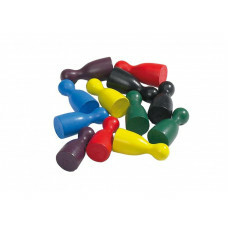 Playing pieces for family games / 3050 Playing pieces for family games made of oak in different colors. 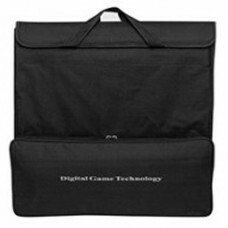 120 pcs in plastic bag. Medium size 12 x 24 mm. .. Playing pieces for family games / 3051 Playing pieces for family games made of oak in different colors. 60 pcs in plastic bag. Medium size 18 x 40 mm. .. 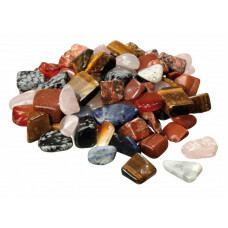 Playing pieces for Mancala / 3125 Playing pieces for Mancala games made of narural stones also suitable for play money. .. Playing pieces for Gobang / 4300 Playing pieces for gobang made of glass in black and white. 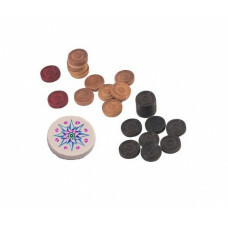 ..
Carrom complete set for your carrom board AN 8240 / Made of alder, size 31 x 8 mm, weight 4 g., 10 light + 10 dark playing pieces, 1 red playing piece + 1 Stri..
Mills game pieces of wood / 3052 Game pieces for mills and checkers made of birch, natural and black stained, in wooden box. Size 30 x 10 mm. .. 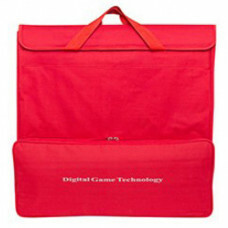 Plastic card holder for 30 cards / 6690 The card holder helps you keep your cards safe and comfortable. .. 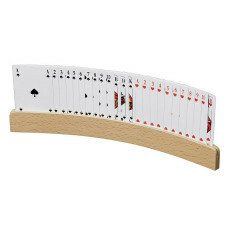 Wooden card holder for 30 cards / 6693 The card holder is freestanding and helps you keep your cards safe, made of plywood, size 330 x 35 mm. .. Wooden Dice 15 mm, 5 pcs / 7000 Wooden dice 6-sided (hexahedron) made of schima-wood, rounded edges, with dots in black, 15 mm. Storage in wooden box made o.. Wooden Dice 20 mm, 5 pcs / 7001 Wooden dice 6-sided (hexahedron) made of schima-wood, rounded edges, with dots in black, 20 mm. 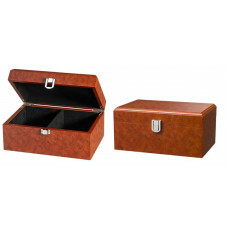 Storage in wooden box made o.. Wooden Dice 25 mm, 5 pcs / 7002 Wooden dice 6-sided (hexahedron) made of schima-wood, rounded edges, with dots in black, 25 mm. 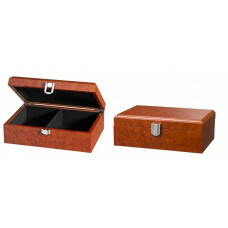 Storage in wooden box made o.. 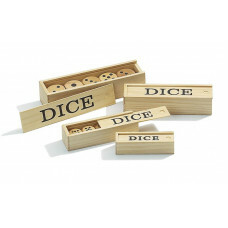 Wooden Dice 30 mm, 5 pcs / 7003 Wooden dice 6-sided (hexahedron) made of schima-wood, rounded edges, with dots in black, 30 mm. 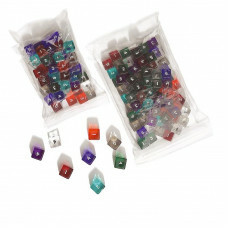 Storage in wooden box made o..
50 pcs numbered dice of transparent acrylic, 7510 / 4-sided dice made of transparent acrylic in different colors with engraved numbers, size 18 mm. 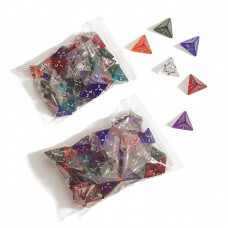 Storage ..
50 pcs numbered dice of transparent acrylic, 7520 / 6-sided dice made of transparent acrylic in different colors with engraved numbers, size 14 mm. 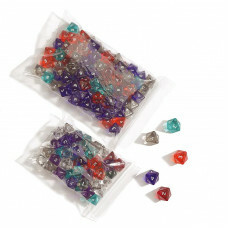 Storage ..
50 pcs numbered dice of transparent acrylic, 7530 / 8-sided dice made of transparent acrylic in different colors with engraved numbers, size 18 mm. 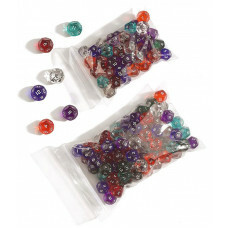 Storage ..
50 pcs numbered dice of transparent acrylic, 7550 / 12-sided dice made of transparent acrylic in different colors with engraved numbers, size 18 mm. Storage..
5 sets of 7 dice with Round dice cup in brown, 8171 / The Cup of Plenty is a brown leather dice cup with a handsome golden stamp and a classic orange velvet li..
5 sets of 7 dice with Round dice cup in black, 8169 / The Cup of Plenty is a black leatherette dice cup with a handsome golden stamp and a classic fuchsia velv.. 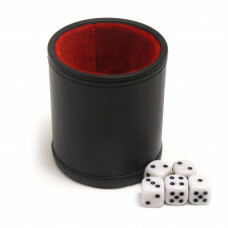 Round dice cup in black, RU99 / Large dice cup made of leatherette in black, inside with felt in red, with 5 dice. .. 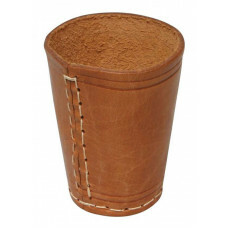 Round dice cup hand made, 7991 / Medium dice cup made of genuine leather, natural color in brown. .. 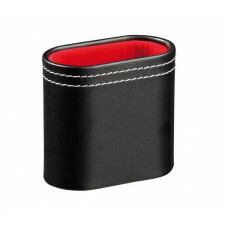 Oval dice cup in black, 4801 / Medium dice cup made of leatherette in black, inside with felt in red. .. 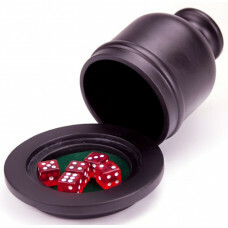 Round dice cup in black, RU90 / Conical dice cup of synthetic leather in black lined with green felt. Decorative seams in white. .. 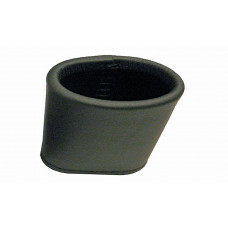 Oval Medium dice cup hand made, 0098-H / Dice cup made of genuine soft leather in black, with prevention at the edge to prevent corrupt play. 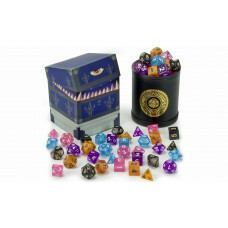 Available in 4 co..
Large dice cup with tray and 5 dice, 5788 / Tired of spilling dice all over the floor and table during game play? 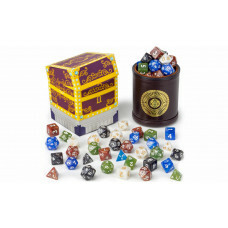 The deluxe wooden dice cup shaker is the perf.. 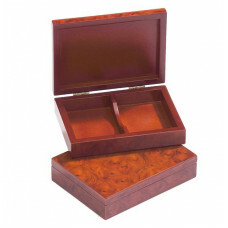 Wooden box for playing cards / 6650 Made of MDF in rootwood-optic design, size 153 x 112 x 35 mm. .. 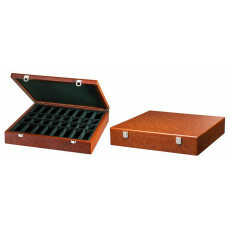 Wooden box for game pieces / 4630 Made of MDF in rootwood-optic design, size 180 x 120 x 83 mm. .. 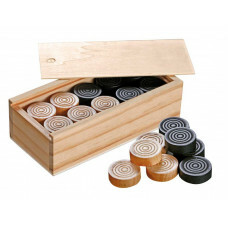 Wooden box for game pieces / 4632 Made of MDF in rootwood-optic design, size 240 x 155 x 115 mm. .. Wooden box for chess pieces / 4633 Made of MDF in rootwood-optic design, size 430 x 425 x 95 mm. ..